This post is sponsored. My love of lentils is pure free will. May is Love Your Lentils month and Lentils Canada is hosting a recipe contest to get people talking about and using lentils regularly in their own home kitchens. 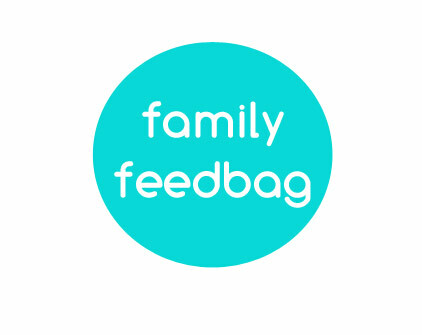 The contest is divided into two categories - one for Canadian food bloggers and one for Canadian home cooks - and the winners from each category, plus one recipe voter, will win a trip to the heart of lentil country to spend a day with TV's ultimate family man in the kitchen, Chef Michael Smith. I know! When I heard that I knew I'd be submitting one of my own recipes. The details are simple. 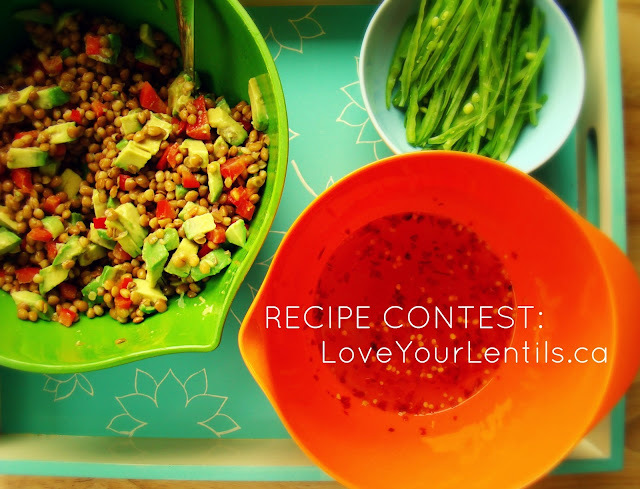 For food bloggers, submit an original lentil recipe and a photo to LoveYourLentils.ca. For home cooks, submit one of Chef Michael Smith's lentil recipes with your own twist on it and submit it with a photo to LoveYourLentils.ca. Loving your lentils is not restricted to the month of May. Participants may have a history of loving lentils before May 2013 may continue to love lentils come June and in perpetuity. Participants are not required to be the exclusive lover of lentils in their home. Canadian food bloggers and Canadian home cooks who have spouses, children and other family members who also love lentils are eligible to enter the contest. In fact, it is encouraged. 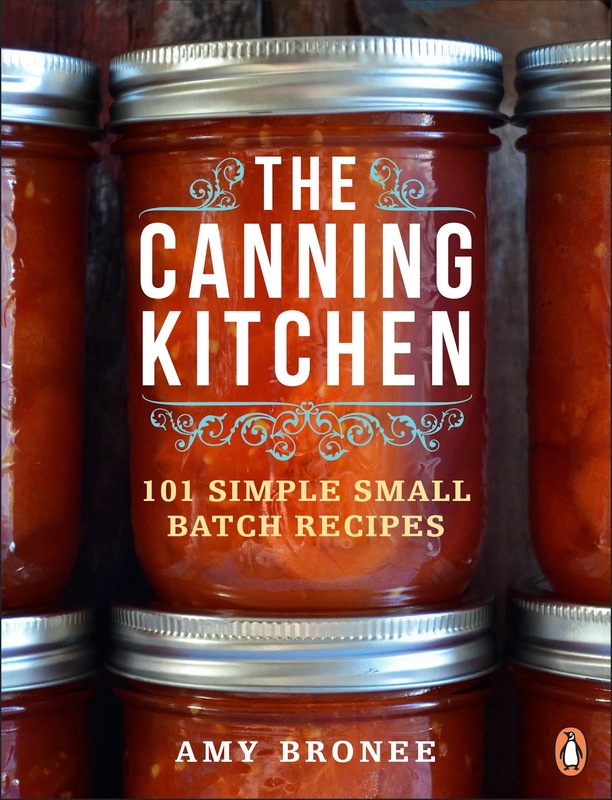 As for the recipe I'm entering in the month-long contest, the photo above might have given it away. 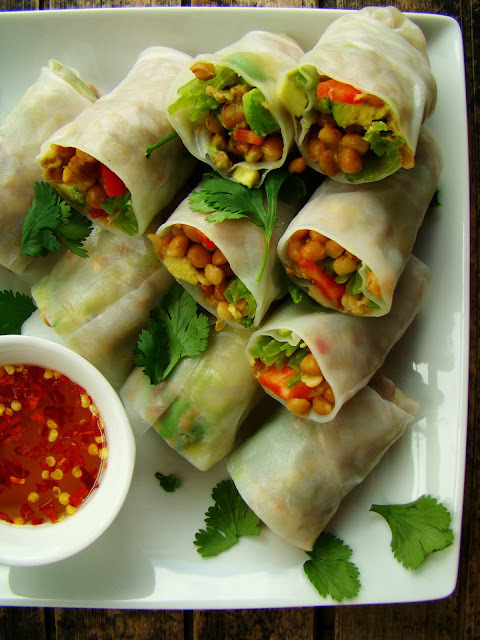 It's a no-cook recipe for lentil rice wraps with sweet chili dipping sauce. I absolutely love those peppery, nutty green lentils rolled up inside delicate rice wrappers, along with chopped avocado, red pepper and slivers of snow peas. They're dunked in a super quick three-ingredient dipping sauce that's sweet, sour and spicy. So fresh and delicious. Vote for my recipe here! So, go enter your recipes! Be sure to come back and let me know if you do so I can scope out my competition cheer you on. How much do you Love Your Lentils? How would you spend a day with Chef Michael Smith? Vote = check! Those look soooo good. Just pinned them on pinterest. Good luck! WOW! Those look SO good!! !